Today marks the official launch of INTRINSIC™ Wine Co., a raw yet elegant wine from the famed Columbia Valley in Washington State that was produced using a technique called “extreme” extended maceration. INTRINSIC has tremendous complexity because the core of the wine stayed in contact with the grape skins for approximately nine months after harvest. Typical red wine from Washington State spends less than one month on the skins. This prolonged skin contact created a wine that is undeniably unique. Acclaimed INTRINSIC winemaker, Juan Muñoz-Oca, does not shy away from experimentation or pushing the boundaries of conventional winemaking. For years he has been experimenting with extreme extended maceration. Despite the risk of potentially ruining the grapes if his hypothesis proved incorrect, he believed more could be extracted from the grape skins to create additional layers and depth in the wine. After much trial and error, he crafted an avant-garde style of Cabernet Sauvignon with mellowed tannins and a smooth texture. 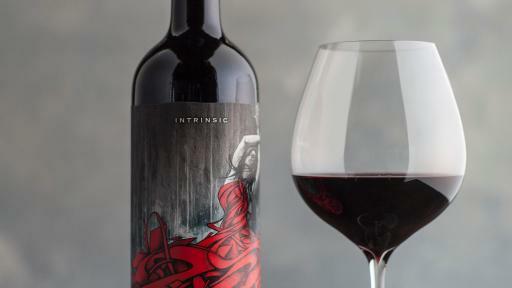 INTRINSIC has refined aromas of leather and cherries that are truthful to the fruit of Washington. The flavors are layered with tones of blueberry jam, pomegranate and chocolate. The texture is rustic, yet silky, with a unique savory and inviting finish. A new kind of wine needs a different kind of label. The inspiration behind the INTRINSIC label was born from urban culture and the creative parallels between street art and winemaking. Both are reflective of their environments and collaborations between artist and landscape. 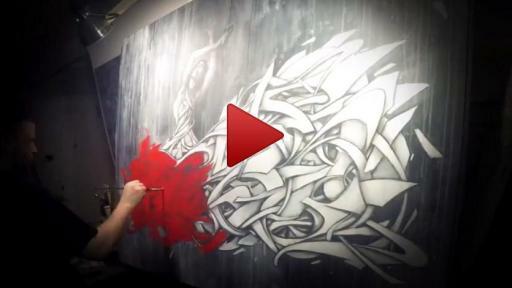 You never see street art the same way twice. Likewise, a glass of wine will never taste the same way twice, even if it’s the same wine from the same vintage. 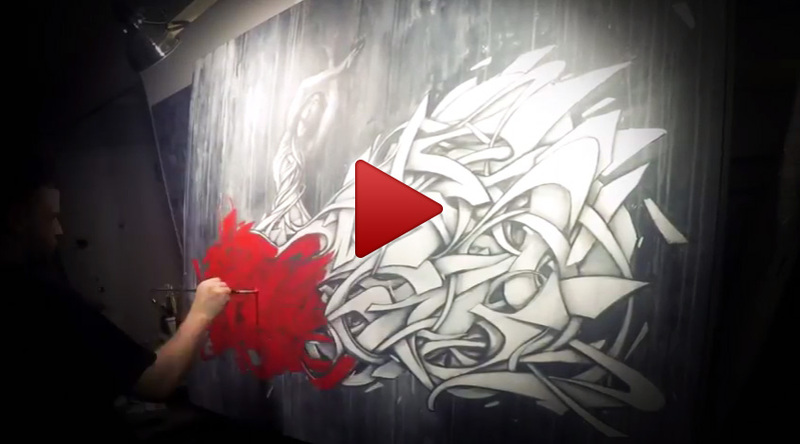 Each vintage of wine is unique, powerful and fleeting, just like street art. 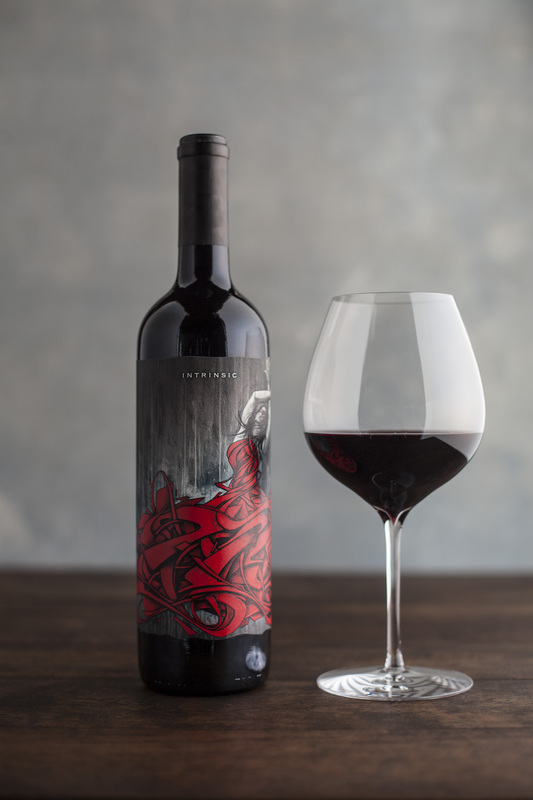 INTRINSIC’s label was designed by famed Brooklyn street artist Zimer, with the goal of celebrating the urban cities where wine is often enjoyed. 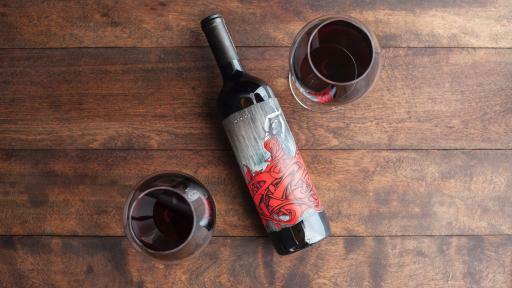 INTRINSIC Cabernet Sauvignon is now available in select restaurants and retailers nationwide, and online, at the suggested price of $22. For more information, visit IntrinsicWineCo.com or follow @intrinsicwineco on Instagram. 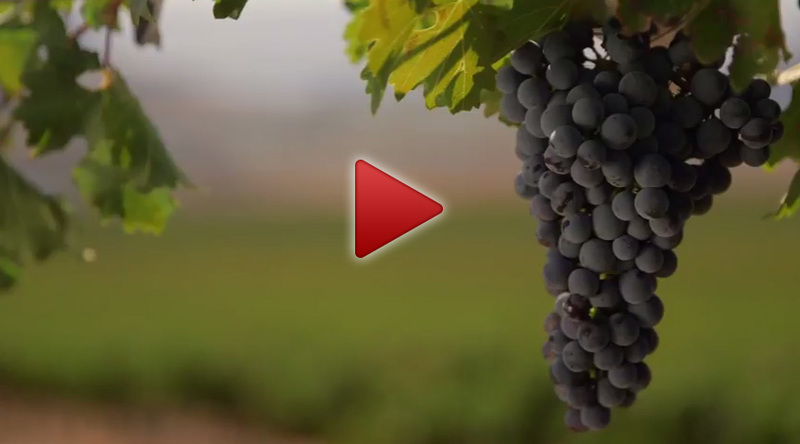 About INTRINSIC ™ Wine Co.
INTRINSIC Wine Co. was created to help bridge the gap between the agricultural setting where wine grapes are grown and the urban setting where wine is enjoyed. 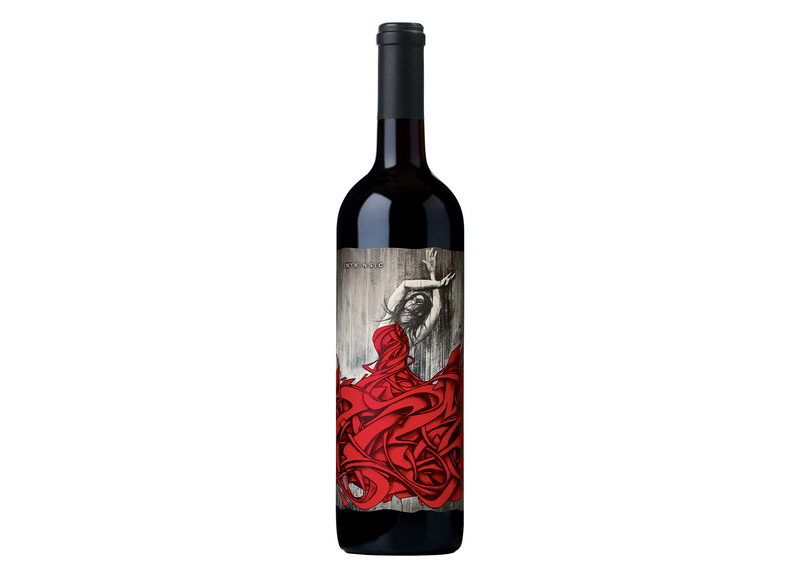 The inspiration behind the INTRINSIC label came from urban culture and the similarities between street art and winemaking. Both are reflective of the environment around them and are collaborations between artist and landscape. 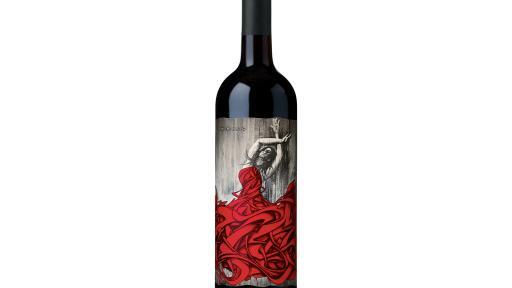 Winemaker Juan Muñoz-Oca used this insight and married it with the incredible quality of tannins in Washington State grapes to push the traditional boundaries of Cabernet Sauvignon in the same way street art pushes boundaries of urban aesthetics. By extracting more from the grape skins, our winemaker believed he could impart more layers and depth to the wine. After years of experimentation and trial and error involving extreme extended maceration, INTRINSIC was born. For more information visit Intrinsicwineco.com or follow us at Instagram.com/Intrinsicwineco. Juan Muñoz-Oca is the winemaker for INTRINSIC Wine Co. Raised in Mendoza, Argentina, Muñoz-Oca came under the tutelage of his grandfather, cellar master at Bodegas Toso winery, at a young age. The older man instilled in him a love and respect for wine, as well as for his family’s Spanish culture, that was to become the root of a lifelong passion for winemaking. He picked his first grapes at the age of eight, later took an after-school job in a wine cellar, and spent his vacations helping his grandfather with harvest. In the summer of 2001, he began interning with the viticulture team at Ste. Michelle Wine Estates, and in 2003 began working at Columbia Crest. In 2015, Muñoz-Oca found a passion-project with INTRINSIC while experimenting in the cellar with extreme extended maceration. 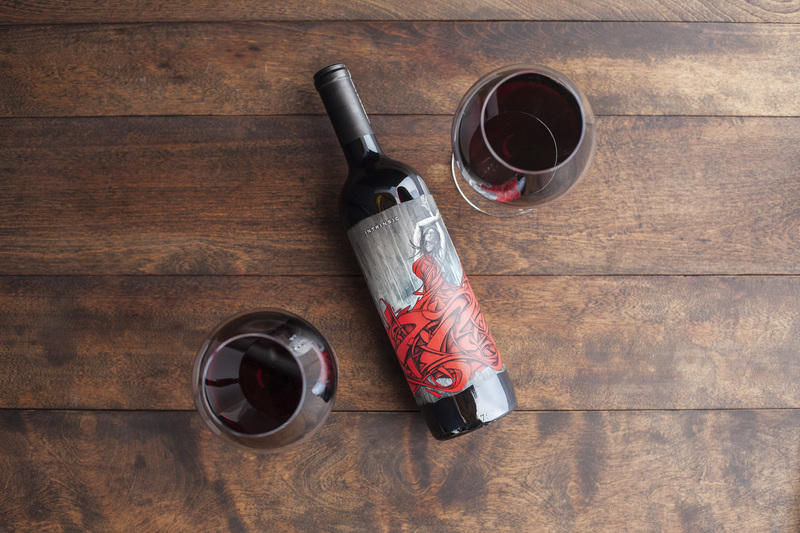 The project marked an opportunity to not only explore the quality of tannins in Washington State Cabernet, but to also push boundaries in winemaking that have never been tested before.